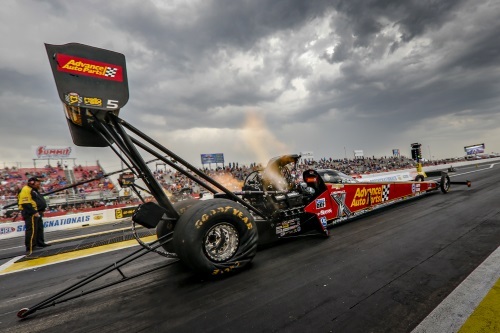 BAYTOWN, Texas (April 13, 2019) – For the first time in NHRA history, a father and daughter will start race day at the top of both nitro categories for the 32nd annual Mopar Express Lane NHRA SpringNationals presented by Pennzoil at Houston Raceway powered by Pennzoil. 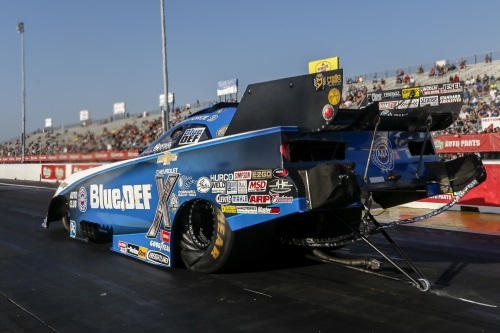 That duo is none other than 16-time Funny Car champion John Force and the 2017 Top Fuel champion, Brittany Force. 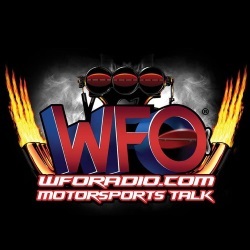 Eliminations will begin at Houston Raceway powered by Pennzoil on Sunday at 11:00 a.m. CT. BAYTOWN, Texas — Sunday’s first-round pairings for eliminations for the 32nd annual Mopar Express Lane NHRA SpringNationals presented by Pennzoil at Houston Raceway Park powered by Pennzoil, the fifth of 24 events in the NHRA Mello Yello Drag Racing Series. Pairings based on results in qualifying, which ended Saturday. DNQs listed below pairings.